Calcaneus malunion cases present with constellation of multiple challenging problems, all of which generate pain. 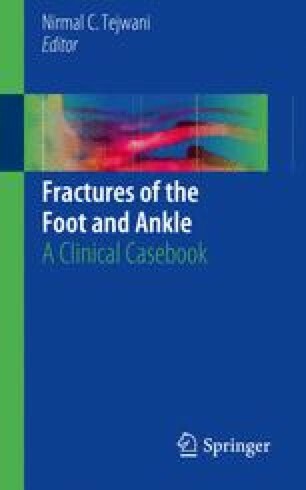 In the present case example of calcaneus malunion, the case was approached to identify all such pain-generating elements with the help of clinical and radiological evaluation. These pain-generating elements, so called as pain generators, were addressed schematically during treating this case leading to successful outcome. This novel approach seems logical and worth adopting.